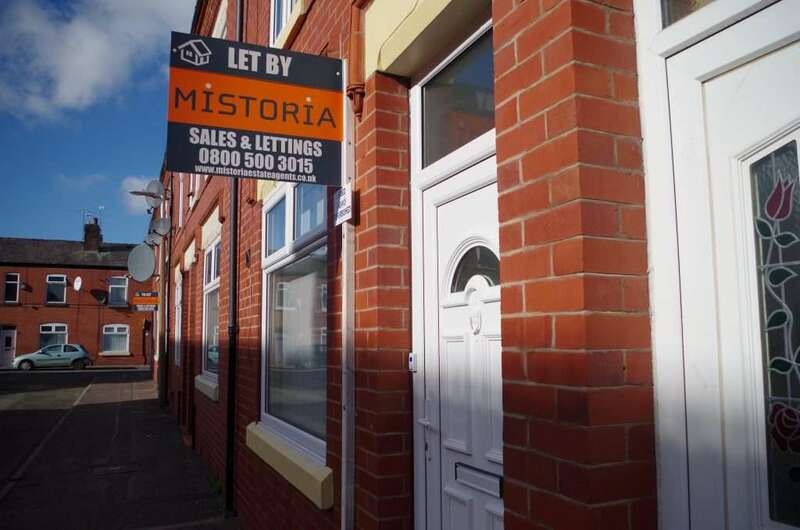 What makes Mistoria Group the right choice for your HMO Property Management services? 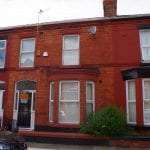 We’ve been offering HMO property management services for over 10 years so have a huge wealth of experience across multiple locations in the North West. We manage more than 500 properties to date and recognise that HMOs need more hand-on skills to manage them than other lettings. So we not only manage the property closely we also manage the tenants to keep them happy and the property in good condition. Many of our managed properties are for students so have an annual turnover meaning the marketing needs to be effectively performed each year to capture the new intake. 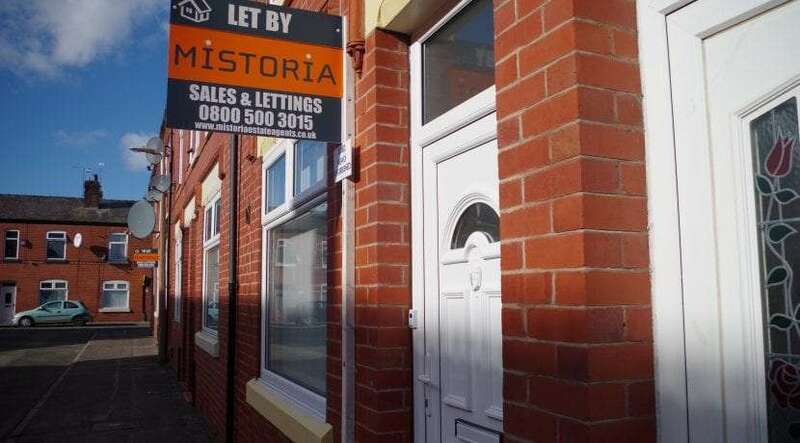 Mistoria’s HMO property management services include handling all HMO and selective licenses on behalf of our landlords which includes getting all certificates on time and dealing with all compliance issues on fire regulations and health and safety. There is a large amount of legislation associated with HMOs and shared properties and it has been expanded in recent years to combat rogue landlords who can take advantage of the situation. Work with local authorities to ensure you have the correct level of HMO license for your property. Advice on any works needed in a property to ensure that it is compliant with government legislation for an HMO property. Carry out the identified works using our own team to bring the property up to the legal requirements. Extensive advertising and marketing of your property to ensure the rooms have tenants including Rightmove, Zoopla, On The Market and by attending fairs at Universities at the start of each academic year. Managing of tenants and their needs through our on-house maintenance team and online ticket system. Handling all deposits and other payments professionally and in-line with legal requirements. Our aim is to ensure your investment property is well managed and profitable for you, so please give us a call to discuss your HMO property and let us show you how we can manage it successfully for you. Call us now on 0800 500 3015 or get in touch via our contact page.